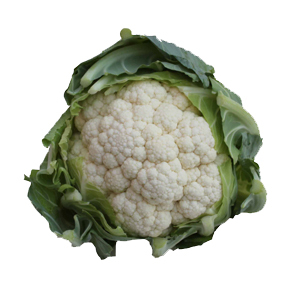 We have tailored our system to grow large cauliflower which maximises yield. We grow in Lincolnshire, Cornwall, France, and Spain. Cauliflower florets - any size available ranging from 10 to 80mm. Cauliflower can be supplied 12 months per annum.